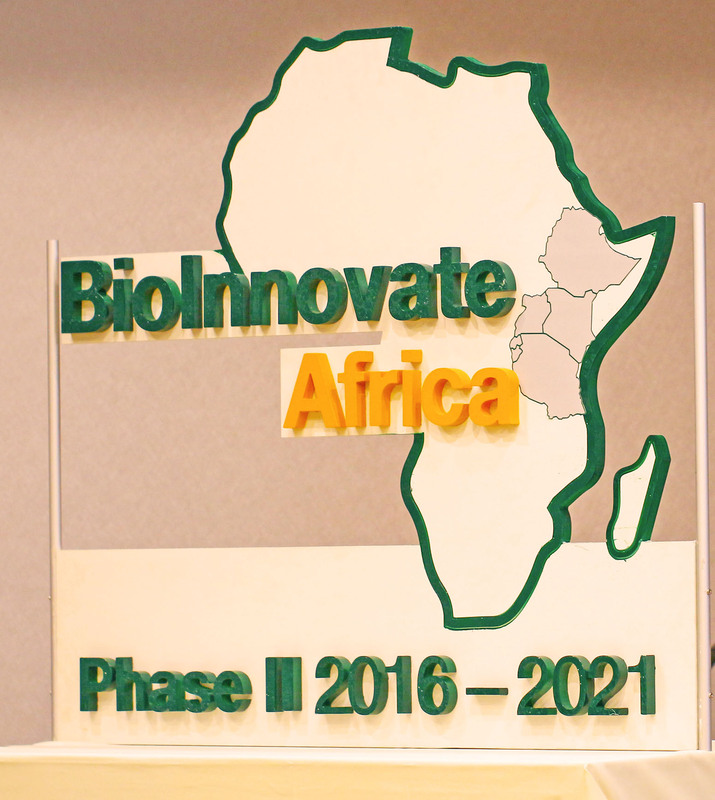 BioInnovate Africa, in partnership with COSTECH (Tanzania Commission for Science and Technology) recently held a policy seminar in Dar Es Salaam, Tanzania. This policy seminar explored the ways in which the public sector, in a developing country such as Tanzania, with several competing needs can be able to realistically invest in STI to build innovative capabilities for economic growth. Most importantly, the seminar explored best practices in building innovation ecosystems that support growth and sustainable development in Tanzania and the Eastern Africa region. 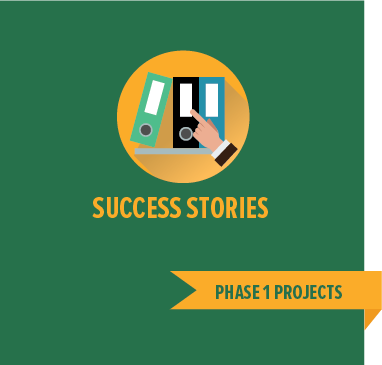 Opportunities for public sector interventions and potential linkages with BioInnovate Africa projects were also identified. This event was hosted by COSTECH (Tanzania Commission for Science and Technology) which is responsible for advising the government on the application of research and technology transfer to the socio-economic development of the country. The diverse participants from Eastern Africa, comprised of policy experts, government representatives, private firms, researchers, media and donor representatives. A report by IMF in 2017 indicates that the GDP growth rate of Eastern Africa has been consistently above 5% for the last decade. Macroeconomic stability, security, infrastructure development and Foreign Direct Investments have been cited as reasons for this growth. However, increasing this growth trajectory and sustaining it at higher levels, will require innovation, especially in agriculture and related biological resources, which is the backbone of most economies in the Eastern Africa region.The consistent growth of these economies will require a competitive private sector that is able to drive growth and a public sector that is able to actively build and support the innovation capabilities within the private sector.